The Premier Jay Weatherill announced in July the trial, which will be overseen by the Australian Road Research Board Group in partnership with Volvo. The trials will take place on the Southern Expressway in November 2015. Whilst the technology for driverless cars is with us now, the biggest questions other than ‘where can I buy one’ are legal ones. Who will be responsible when something goes wrong? What does this mean for motorists? What does this mean for the traffic lawyer? Even though driverless cars are supposed to be much safer and will reduce human error, accidents would seem to be inevitable. What if the driverless car hits someone? Criminal matters usually involve making a decision about intention or mental state. If the car is in driverless mode at the time of a serious accident this would require very different processes and precedents to those used currently. In the case of an accident will it be the car’s manufacturer or software engineers at fault? Perhaps this will be clearer given the recording capabilities of the new software in these cars. 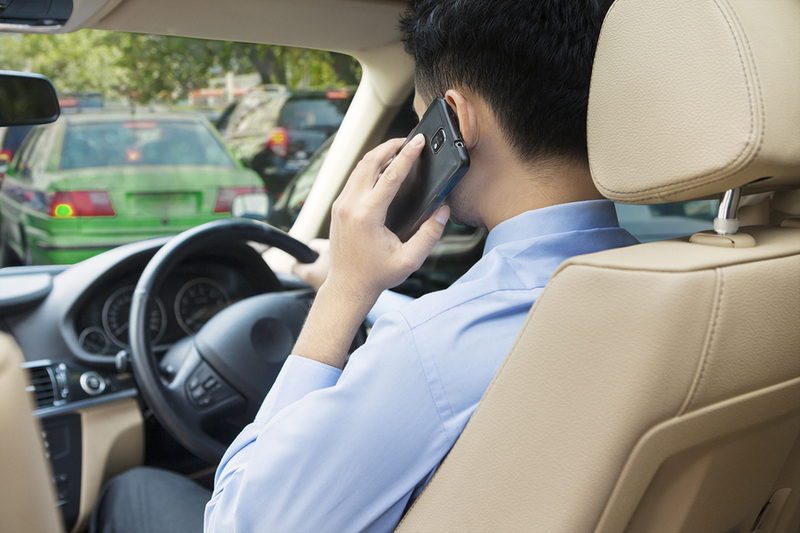 Can I use my mobile phone while the car is in driverless mode? What will be the reaction of insurance companies? Will there be reduced premiums perhaps? Surely it will be much easier to determine who is at fault? Welcome to the brave new world of robots and challenges for insurance companies, the traffic lawyer, motorists and law makers. The traffic law experts at Williams Barristers and Solicitors have extensive experience in all areas of traffic law. Get in touch on (08) 8451 7608 to make an appointment.